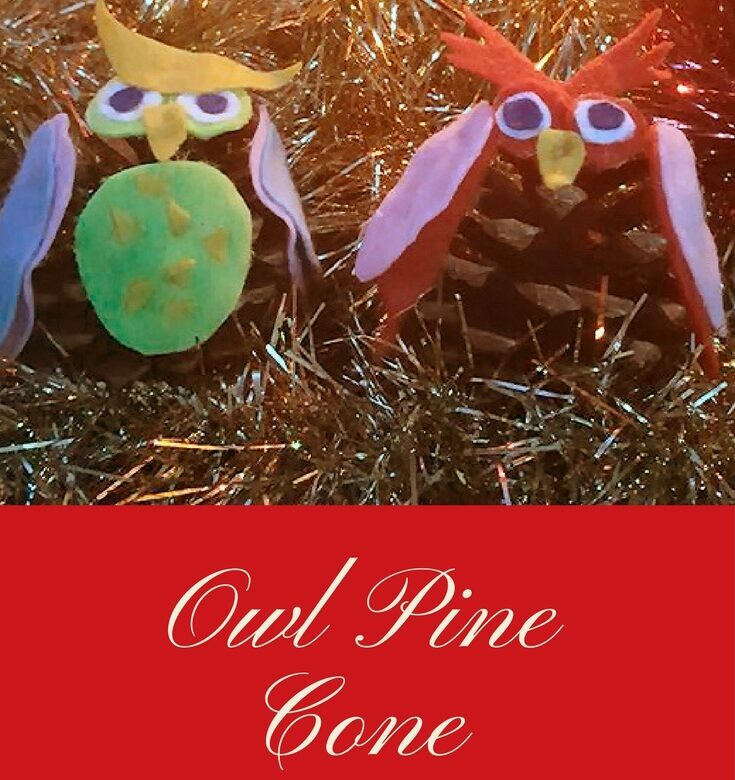 Here’s day 8 of our 24 Christmas crafts advent. 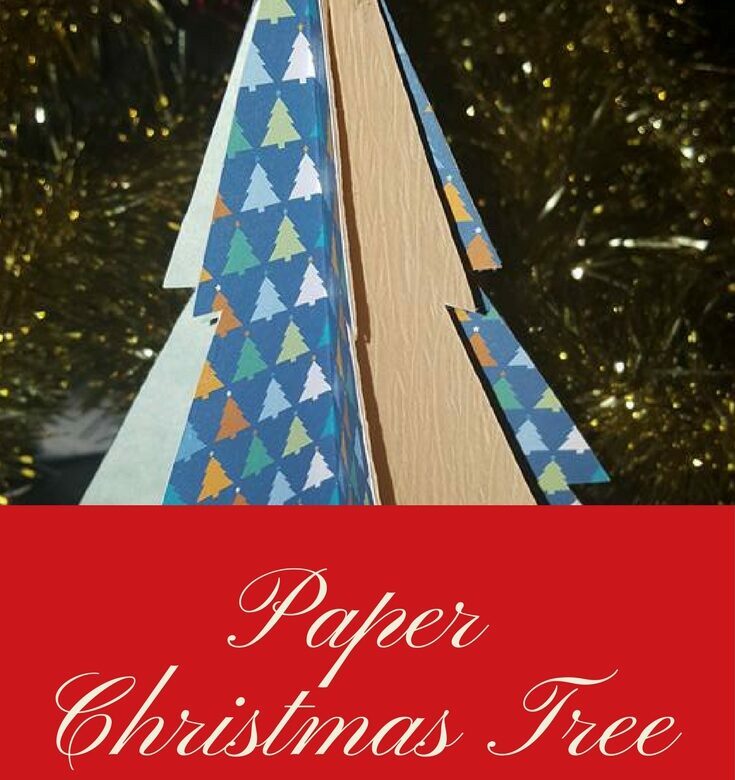 The super wonderful husband made this paper tree using some Christmas backing papers I found in Lidl last year. They’re easy to make and you don’t need many supplies. Fold a piece of plain paper and draw a triangle down one side. Make sure you’re using the the folded side. 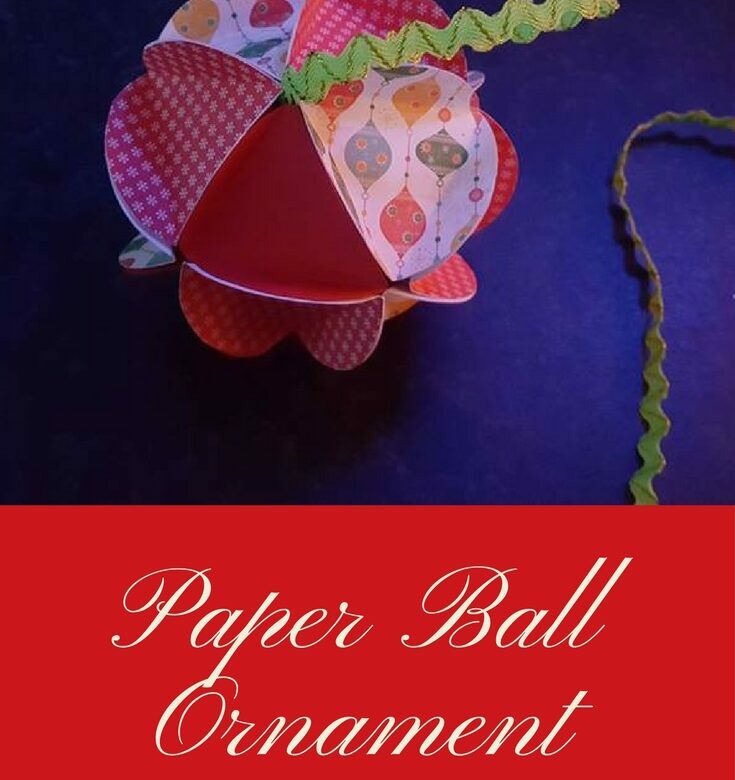 You can leave it as a triangle or cut it out in a Christmas tree shape. 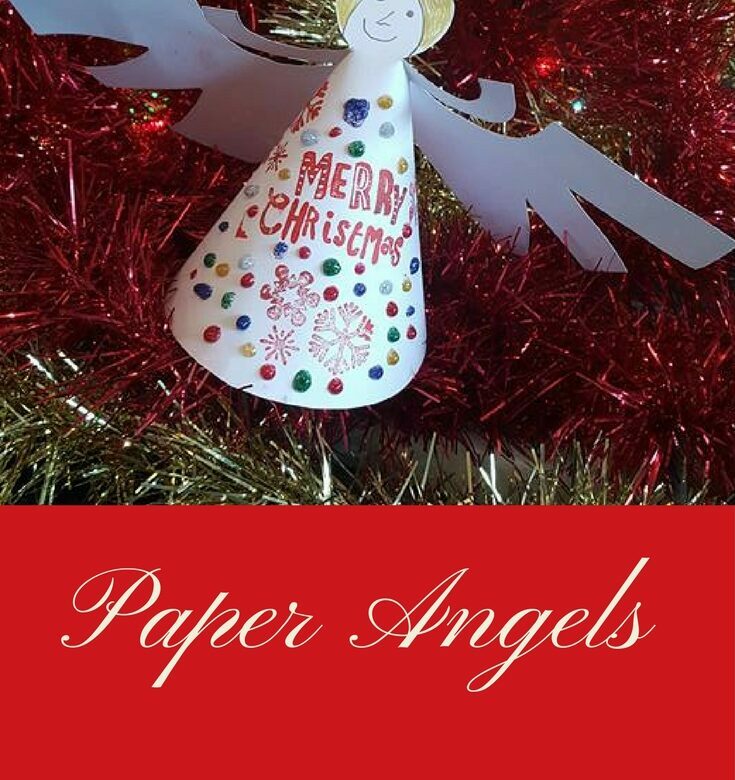 Use your template to cut 8 more trees from the printed Christmas papers. 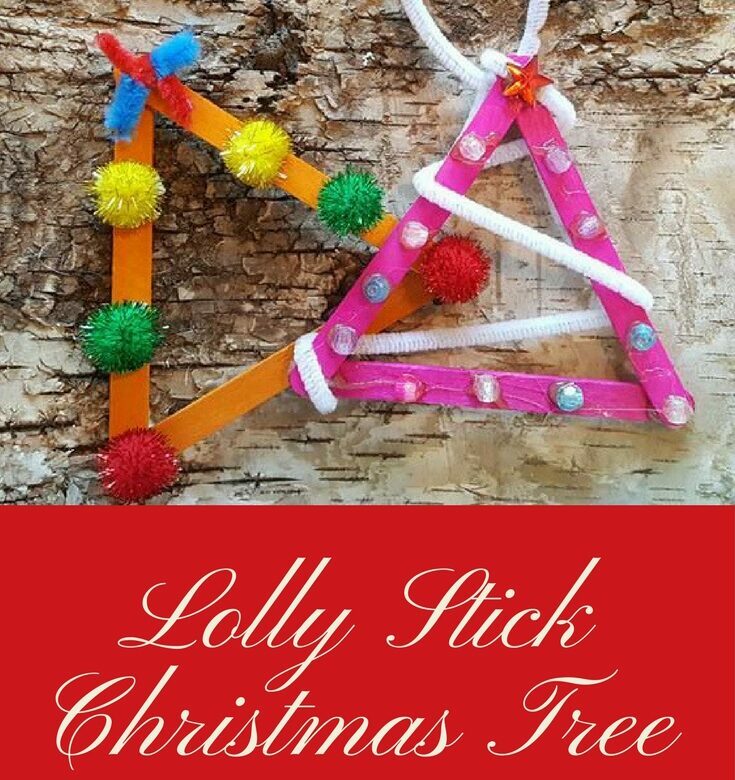 Now spread glue on one half of a tree and stick it to another tree. 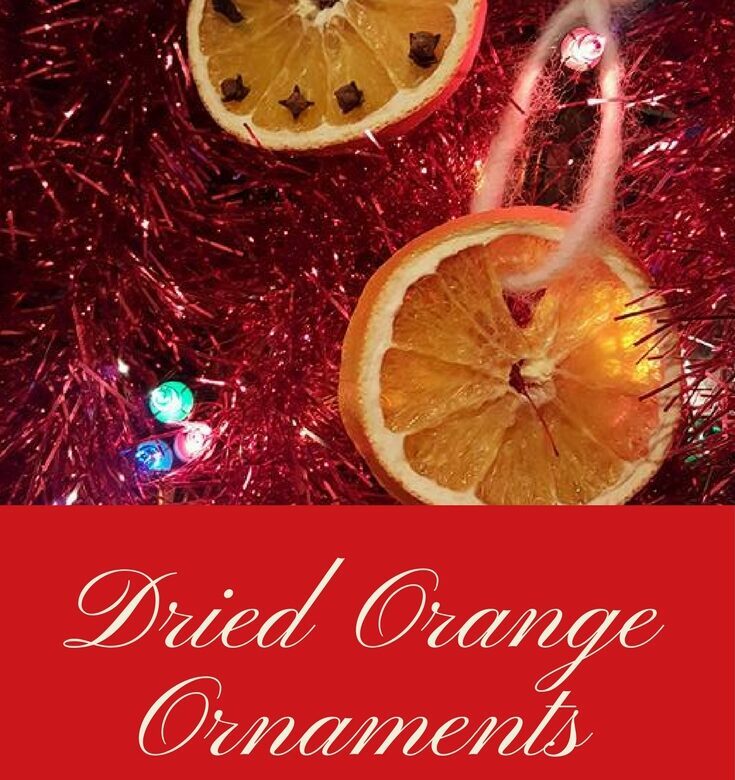 Tomorrow, for day 9 of my #24XmasCrafts advent we’ll be making a vintage tree ornaments. 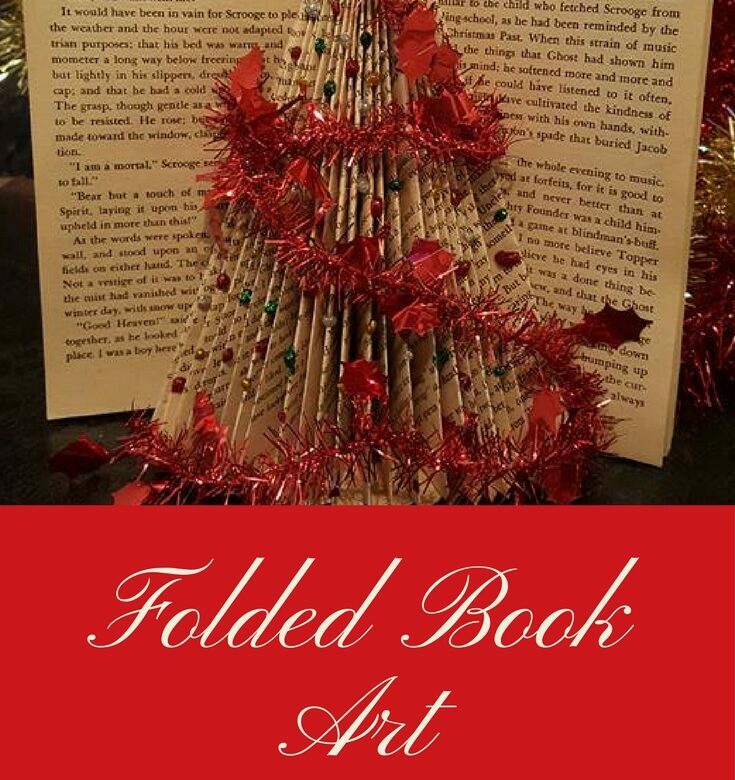 I made a few folded book art Christmas trees from pre-loved books last year. They were for the charity shop where I volunteer in the book department. They were a big hit and I’ll be making some more this year. I made full Christmas trees and discarded the rest of the book that I didn’t need last year. 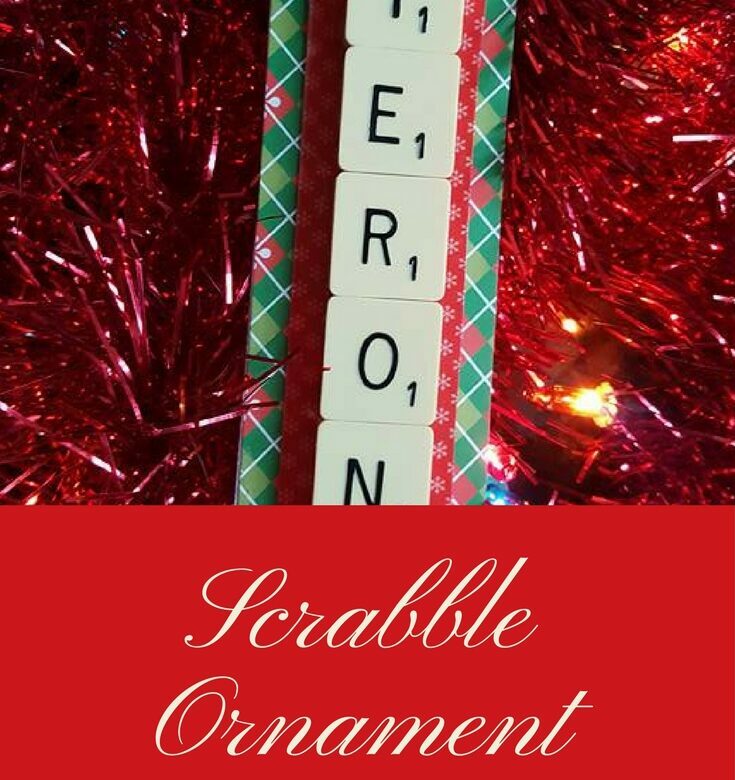 This year I’m making the tree inside the book and leaving the covers and extras pages intact. I’m a bit of a collector of A Christmas Carol books. I can’t resist buying them when they’re donated to the charity shop! Find out how many pages your book has and start a third of the way through. Fold the top corner of the page into the spine. You can fold the bottom corners of the book or cut them off if you prefer. I folded them. Now it’s time to decorate. I made a glittery star for the top of the tree and glued it on with hot glue. I then used hot glue to attach the tinsel. 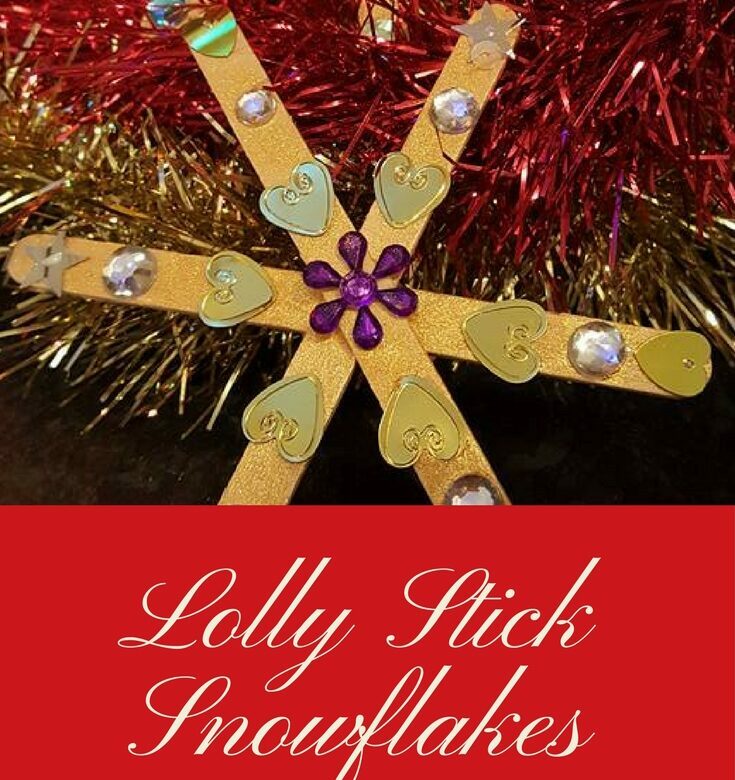 Using the glitter glue, put dots of different colours all over the pages.